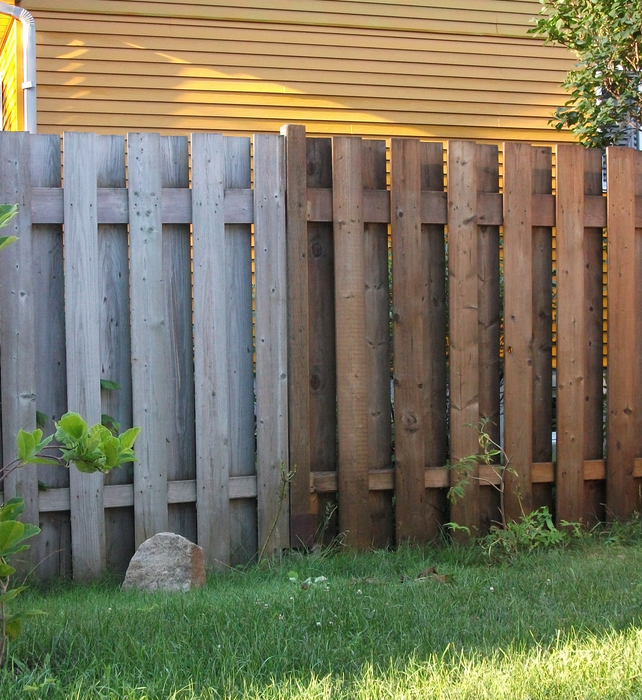 If you have a cedar fence in your backyard, you can see that over time, it will naturally turn to a grayish hue. Because fences in Texas take a particularly high amont of abuse due to the unpredictable weather and extreme heat and sun during summer, it's important to care for your fence to ensure it stays strong for as long as possible. At Texas Fence Staining, we are committed to helping Lewisville homeowners with their fence and deck staining needs. Call us today to speak directly with our owner and get an affordable quote!